Coney Island’s Seaside Concert Series is one of NYC’s longest-running free outdoor show series, having been started by former Brooklyn Borough President Marky Markowitz in 1978 when he was a state senator. The series endured some turbulent times more recently and didn’t happen at all in 2014. In 2017, the series was again set to be cancelled for the season due to debt and legal troubles, but was eventually saved. 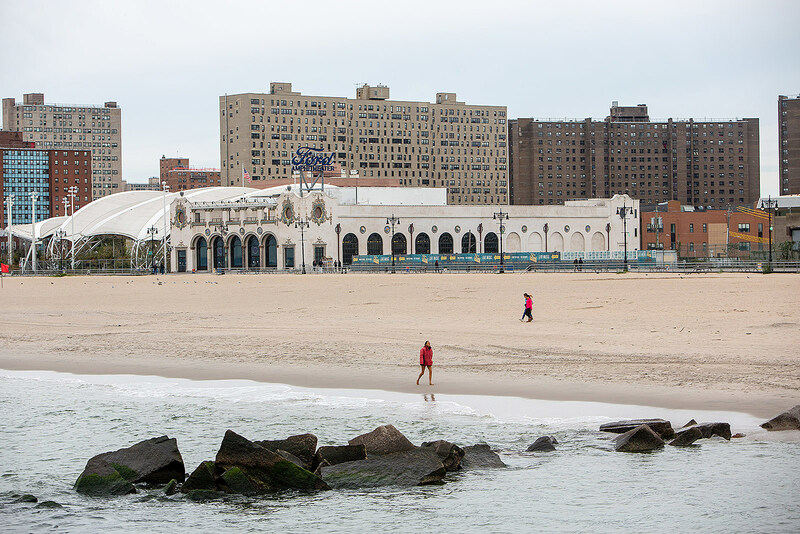 Now free live music during the summer in Coney Island is saved for at least a few more years; as Brooklyn Paper reports, New York real estate developer iStar, along with the City Parks Foundation, will donate $600,000 annually towards the shows through 2025. Local Councilman Mark Treyger and Brooklyn Borough President Eric Adams helped arrange the deal, which will bring free SummerStage shows to the Ford Amphitheater at Coney Island Boardwalk and Seaside Park over the next six summers. Stay tuned for lineups for Coney Island’s free show offerings, as well as Central Park (where SummerStage is undergoing upgrades before reopening for the season) and elsewhere.